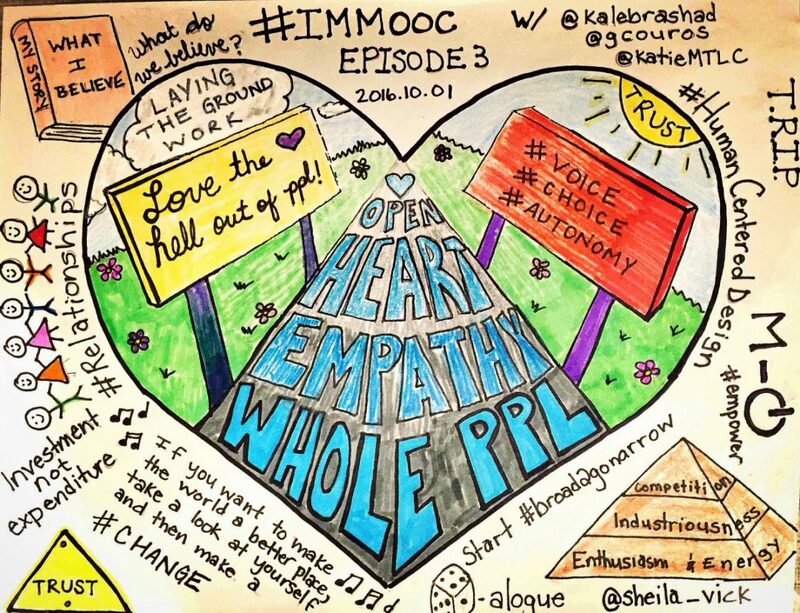 This fall, I participated (with hundreds of other readers from all over the world) in The Innovator’s Mindset MOOC, otherwise referred to as #IMMOOC. A MOOC, for those of you who don’t know, is a massive open online course. 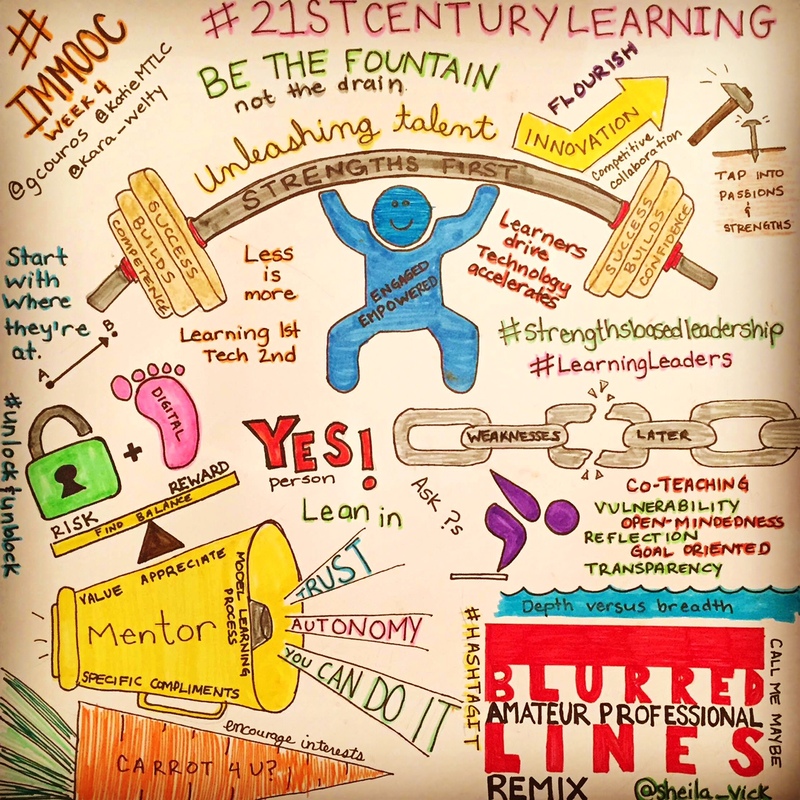 This MOOC was centered around George Couros’ book, The Innovator’s Mindset. I hesitate to call it a book study of sorts, because really, it was so much more than that. The MOOC consisted of hundreds of readers reflecting on the book together through a variety of platforms, and encouraging each other to take risks. 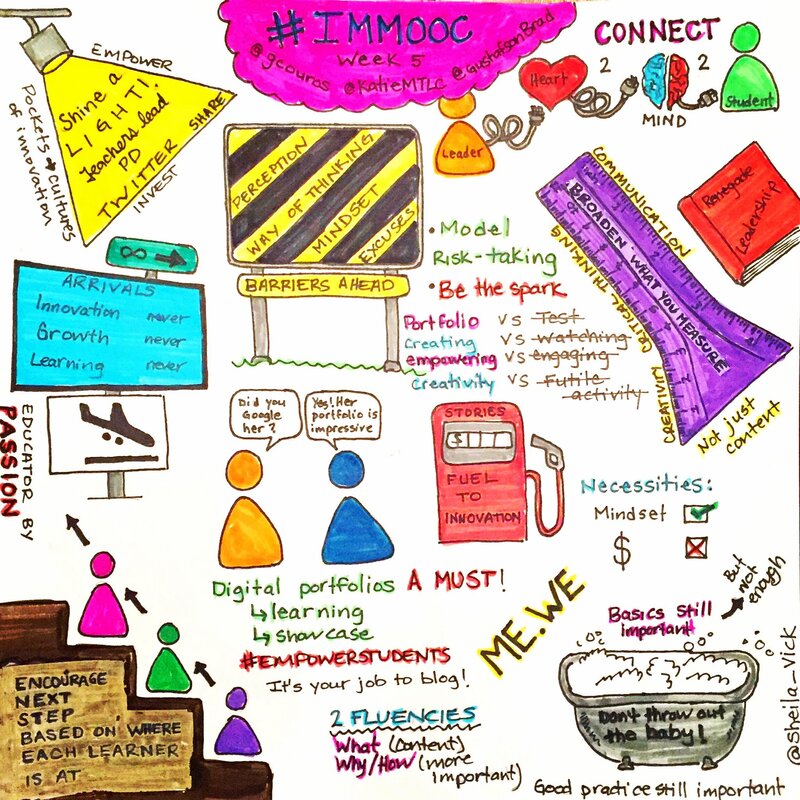 Participating in the MOOC allowed me to better my understanding of innovative education, and really encouraged me to reflect more on my reading. 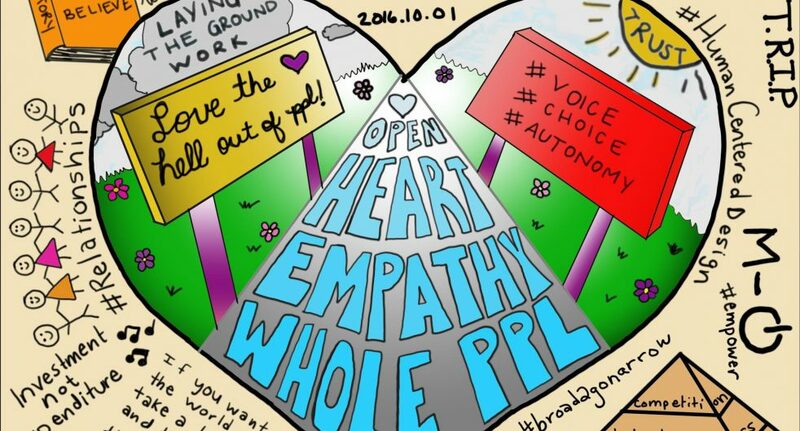 I participated actively by sketchnoting my takeaways each week, and by responding to the blog prompts throughout the MOOC. I built a huge network of like-minded teachers from all over the world, and took risks by trying out new things, such as participating in a live YouTube hangout in which I shared my thoughts on the whole experience. This was my first, but hopefully not my last MOOC. It was an awesome way to go beyond simply reading a book and connected me to so many other educators with great ideas. 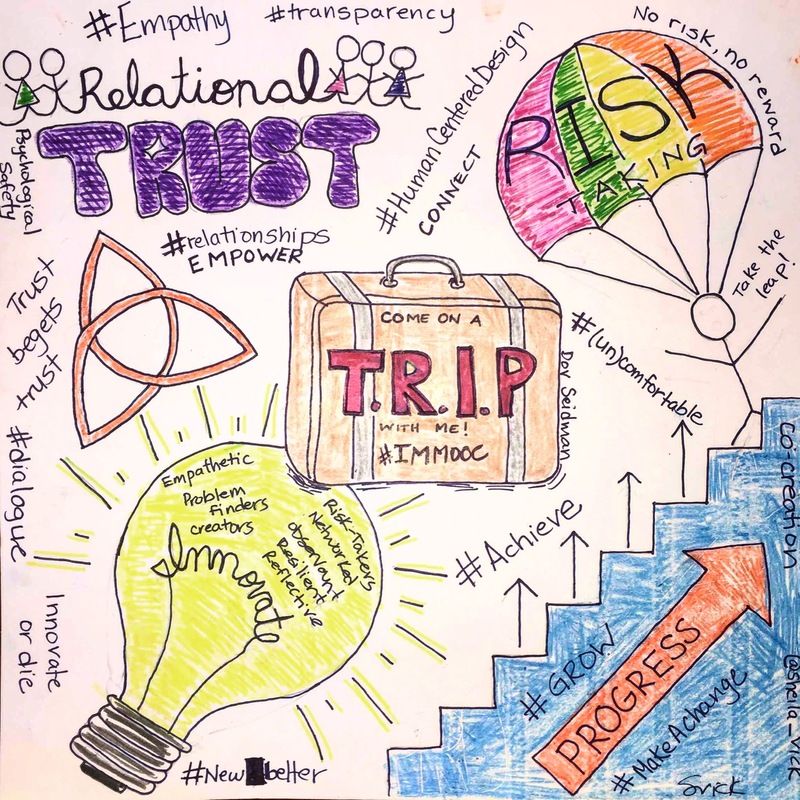 Read my #IMMOOC reflections here. Watch my participation in the final, live YouTube hangout below.